Westmeath Scór supporters traveled in large numbers to the National Opera House in Wexford on Sunday 13th January. 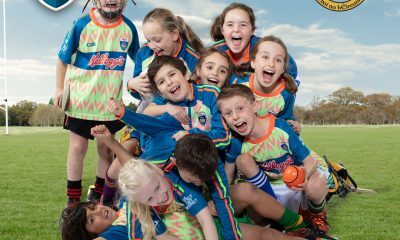 With representation in all seven competitions, the large contingent were hopeful of Leinster Honours for a number of the acts representing the Lake County. 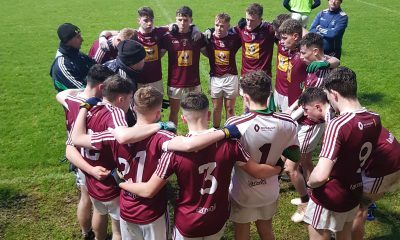 In what turned out to be a very contested competition, there was joy for just one of the Westmeath clubs and that was St Josephs who overcame the champions of Louth,Kilkenny and Wexford to win the Set Dancing discipline. It was the second time for the Streamstown based club to win a Leinster title in this competition having last qualified for the final in 2012. Westmeath were represented in all competitions with St Marys Rochfortbridge first on stage in Figure Dancing and they gave a fine performance but when the results were called hade to give second best to Kilcormac Killoughy from Offaly. Jemma Seery from Ballinagore took the stage in the Solo Singing and Emily Shaw representing The Downs took part in the Recitation discipline but unfortunately despite great performances lost out to Wexford and Longford respectively. In the Ballad Group, Moate All Whites were one of the favorites for this competition but they lost out to St Patricks Ardagh who represent Longford. The Downs represented Westmeath in the Leiriu Staitse and were looking to return to the All Ireland Final as the reigning champions but Ardclough from Kildare pipped them on the day in a very good contest. Bunbrosna were our representatives in the Instrumental Music competition and performed very well but lost out to the Offaly representatives in this discipline. 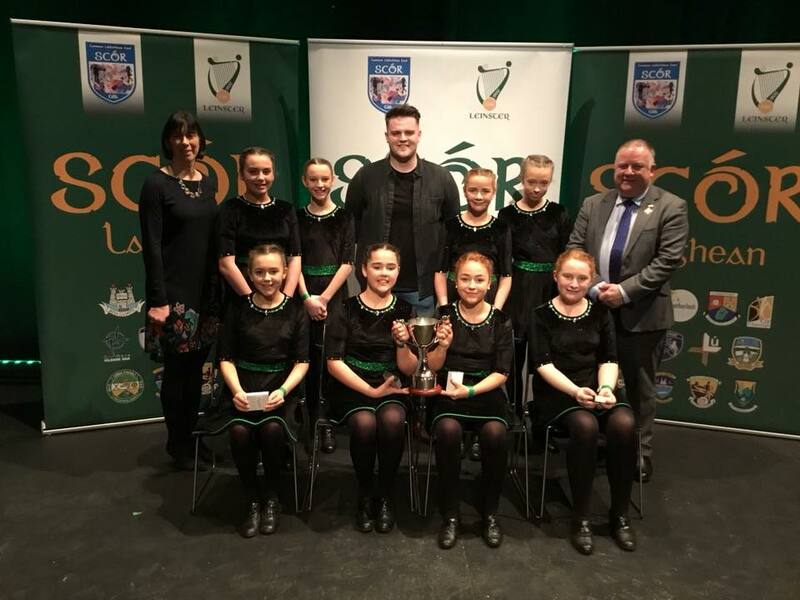 The final competition was the Set dancing and as outlined above it fell to St Josephs to claim the only title for 2019 in Leinster and they will go forward to the All Ireland Final on Saturday 16th February in the TF Royal Theatre Castlebar. 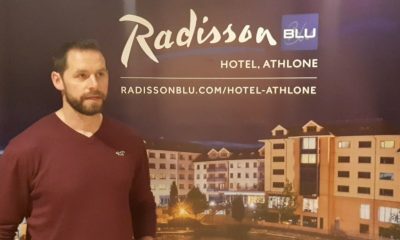 Westmeath will have representation in the Quiz final as Ballinagore retained their County Title last Friday night in the final held in Streamstown. 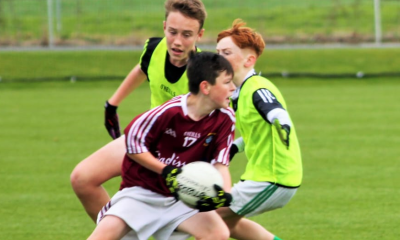 Ballinagore had to hold off a stiff challenge from Southern Gaels, Bunbrosna and Mullingar Shamrocks with 11 teams participating on the night.